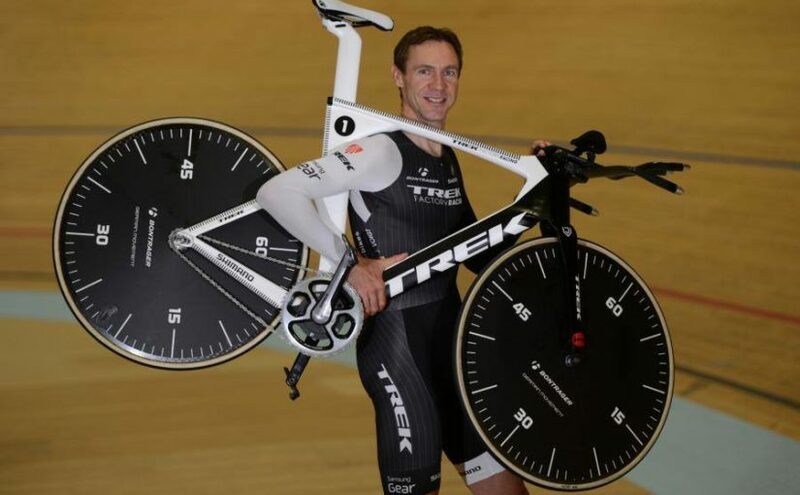 Trek has revealed the bike which Jens Voigt will use his Hour Record attempt on September 18. The Trek Speed Concept 9 series bike has Shimano Dura-Ace drivetrain and full disc wheels. Posted bycyclingpassion September 12, 2014 April 20, 2017 Posted inBicycles and Equipment, Cyclists and Teams, History and Legends, Special BikesTags: Hour Record, Jens Voigt, Shimano, Shimano Dura Ace, Trek, Trek Factory RacingLeave a comment on Shut up Hour! Pinarello Dogma 65.1 Think 2 is the admiral ship of bicycle manufacturer Pinarello for 2013. UCI WorldTour teams Sky and Movistar will use Pinarello Dogma 65.1 Think 2 bikes in 2013 season. 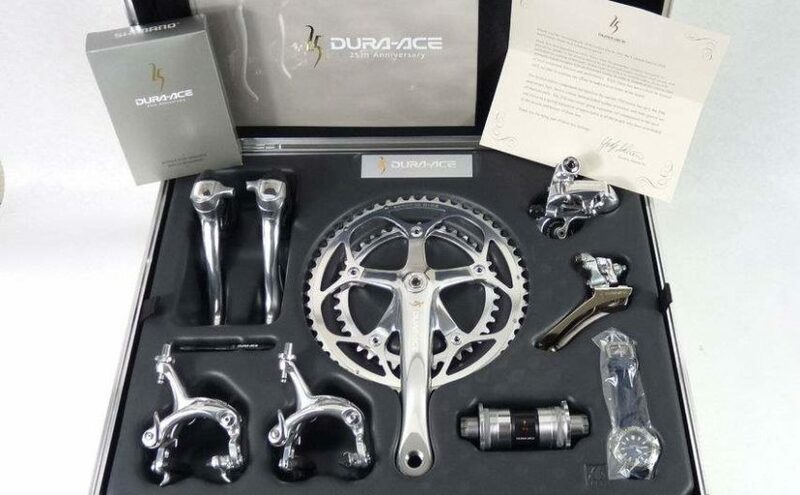 Shimano’s high-end road groupset Dura-Ace will be 11 speed in 2013. 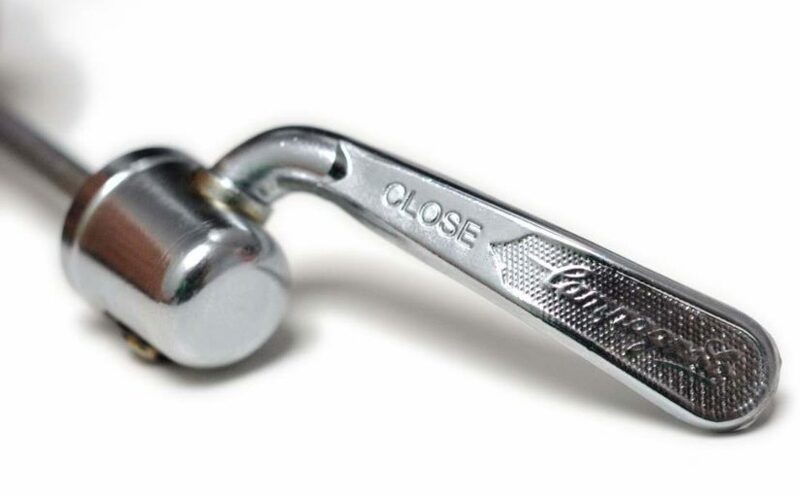 The new version of the groupset is also lighter and stiffer.